Zammis Clark hacked into Microsoft, was arrested and then hacked into Nintendo while on bail. A 24-year-old security researcher working for the Malwarebytes security firm was arrested and infected avoiding hacking in Microsoft and then hacking into Nintendo while on bail. As reported by The Verge, Zammis Clark, also known as Slipstream or Raylee, admitted hacking into Microsoft and Nintendo servers and stealing confidential information, including 43,000 files from Microsoft's internal Windows flight servers containing pre-release versions of Windows. 7 and continued to upload a "web shell for remote access to Microsoft's network for at least three weeks. Clark then uploaded several shells that allowed him to search through Microsoft's network , upload files and download data. " He shared access to them through an Internet chat chat room (IRC) that allowed other hackers from around the world to also access Microsoft servers. Finally, Clark was discovered in June 2017 when he uploaded malware on Microsoft's network, and the police found the stolen files on his home computer after Microsoft's cyber teams, FBI, EUROPOL, and NCA's National Cyber ​​Crime Unit (NCCU). worked together to find him. Clark was arrested and bailed and received no restrictions on computer use. 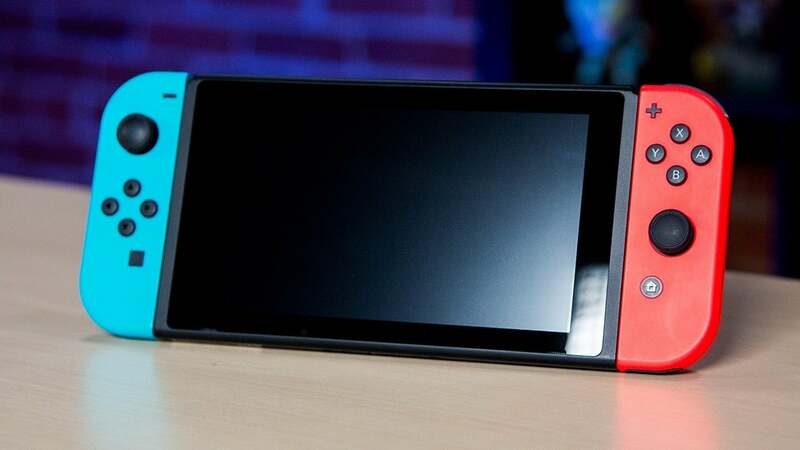 Shortly after returning home, he hacked into Nintendo's internal network in March 2018 and gained access via VPN to "Nintendo's highly confidential game development servers." These are the servers that Nintendo uses to store its released game development code. Clark stole 2,365 usernames and passwords, but was discovered in May 2018 and pleaded guilty today on March 28 to "multiple computer abuse offenses in a London Crown Court." The cost of damage associated with Zammis Clark's hacking was estimated to be about $ 913,000 to $ 1.8 million for Nintendo and about $ 2 million for Microsoft. This was not even the beginning of Clark's hacking career as he was also arrested in 2015 for his role in a Vtech data breach and also uncovered errors in some Internet surveillance software and pre-installed apps on laptops. In court, Zammi's defense claims that because he is autistic and has facial blindness, he would be extremely vulnerable to violence in prison and would have "greater risk of reoffending if imprisoned for his crimes." Judge Alexander Milne "compared the offenses with a common burglar who had entered a house, stolen goods and changed a home. "While he was serious, he felt that Clark would be much better suited to rehabilitation, especially taking into account his parents' support when his mother stopped her daily work to help her son through rehabilitation. Clark was sentenced to 15 months' imprisonment suspended for 18 months, which means he does not have to spend time in prison if he is not reoffend. However, a "Serious Crime Prevention Order" was also issued for five years, which has unlimited fines and up to five years in prison if violated. " Adam Bankhurst is a news writer for IGN who believes that Zammis has probably seen some beautiful, cool stuff, you can follow him on Twitter @AdamBankhurst.